The acquisition continues a period of transformation for Sumo Group, which picked up two other studios and hired a new Director of Marketing in 2018. Sumo Group, a UK-based company that describes itself as a “provider of creative and development services to the video games and entertainment industries,” has announced its acquisition of work-for-hire studio Red Kite Games. Founded by a former Rockstar Games developer, Red Kite provides engineering and coding to bigger studios. Its current project is the futuristic action-shooter Hollowpoint, and Red Kite previously contributed to titles like God of War III Remastered and Dirt 4. 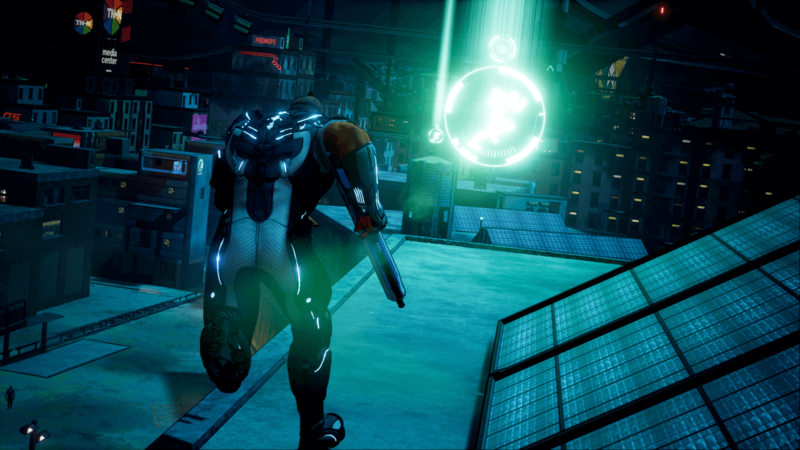 This isn’t the only recent news for Sumo Group, the parent company of Crackdown 3 dev Sumo Digital; just over a week ago, the company revealed that it had appointed Dean Trotman as Commercial Director. Trotman brings knowledge gained from over two decades in the gaming industry, including stints at Sega and Codemasters, and joins recent hire Richard Iggo, former Senior Director at Telltale Games. Sumo’s expanding workforce is necessary to keep up with its growing portfolio. The company is on something of an acquisition spree, having snatched up two other game-makers in 2018: CCP’s Newcastle studio and Dear Esther dev The Chinese Room, the latter of which was nearing shutdown at the time of its purchase.